This international break actually has come up at a pretty convenient time for Liverpool, because it gives some of our automatic starters a chance to get fit. Following the Swansea game, there were injuries to defensive duo Nathaniel Clyne and Dejan Lovren and arguably our best player of the season so far Adam Lallana. All three do have a chance of getting fit for our next match, at home to United on Monday 16th October, but Jurgen Klopp never likes to risk anybody unless they’re 100% fit – so he may choose to hold the trio back. If he does, here’s the two possible sides he could pick – in the worst case scenario that none are ready. 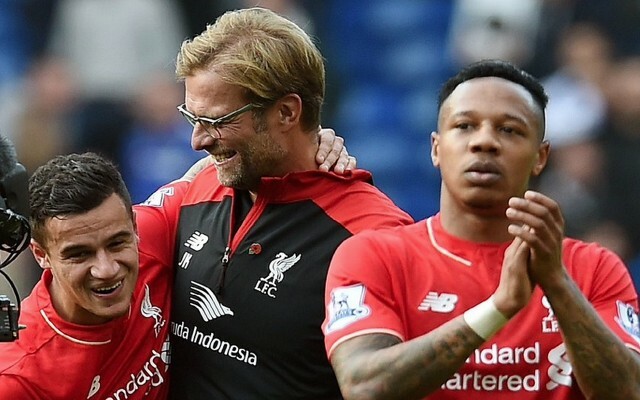 In this side, James Milner moves across to cover Clyne at right-back and Alberto Moreno comes in on the left. Ragnar Klavan replaces Lovren at centre-back. 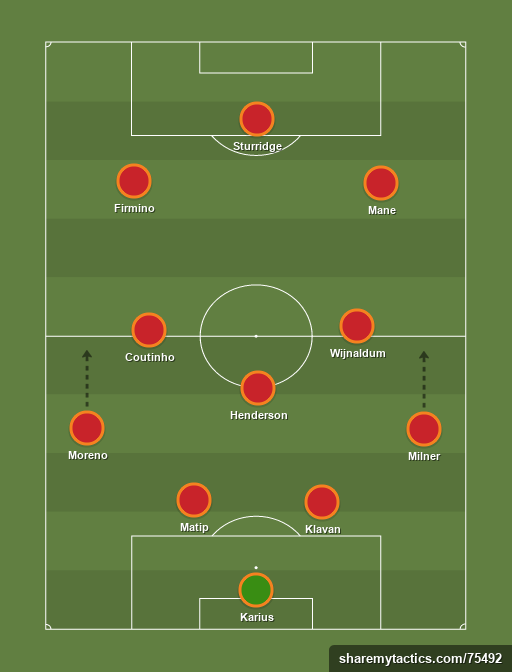 In place of Lallana, Coutinho drops back into midfield, enabling Roberto Firmino to switch to the left and Daniel Sturridge to come in at centre-forward. In defence this side is the same, but changes in midfield. Instead of bringing Sturridge in, Emre Can comes in at anchorman, meaning skipper Jordan Henderson moves into Lallana’s vacant spot. This means the starting front three remains the same, with Coutinho and Sadio Mane flanking Firmino. Of course, there’s a chance one or two of the three will return, which will change these sides, as well as the possibility of the international break incurring us more injuries. 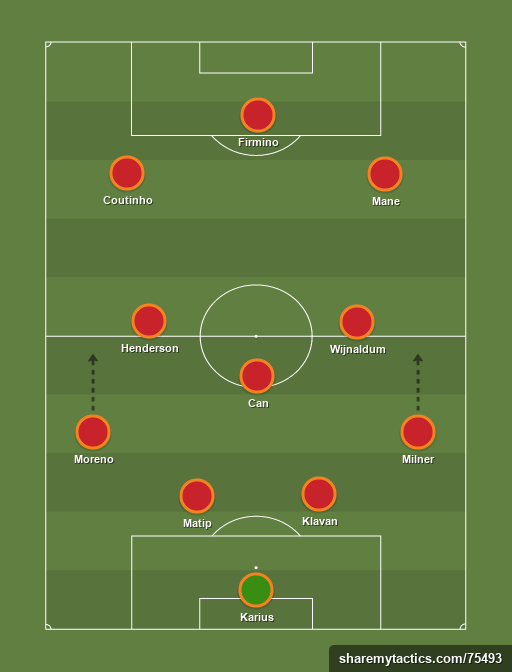 But if our predicted scenario is correct, which XI would you prefer…?